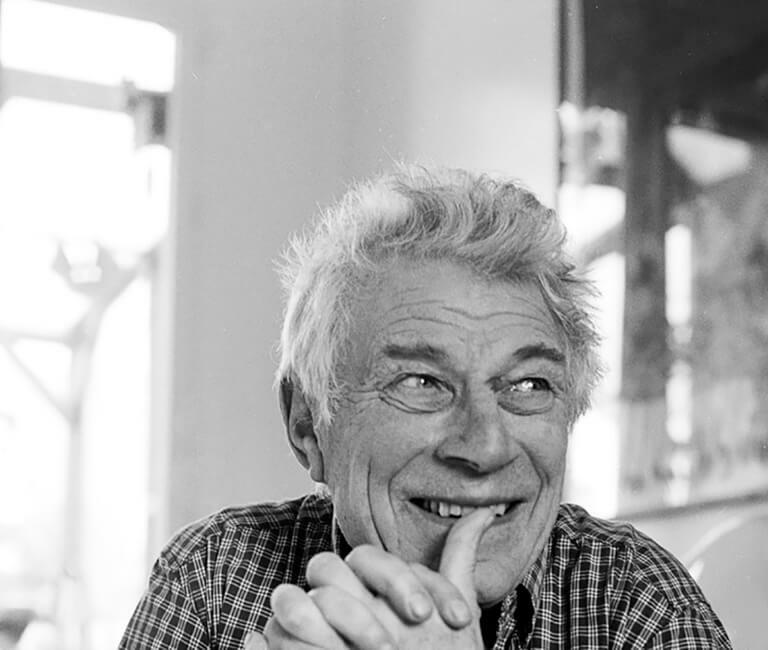 John Berger was a storyteller, essayist, novelist, screenwriter, dramatist and critic. He was one of the most internationally influential writers of the last fifty years, who has explored the relationships between the individual and society, culture and politics and experience and expression in a series of novels, bookworks, essays, plays, films, photographic collaborations and performances, unmatched in their diversity, ambition and reach. His television series and book Ways of Seeing revolutionised the way that Fine Art is read and understood. He died at home on 2nd January 2017 aged 90.